Google recently rolled out the new update to Google Messenger, it has lots of new features including RCS. 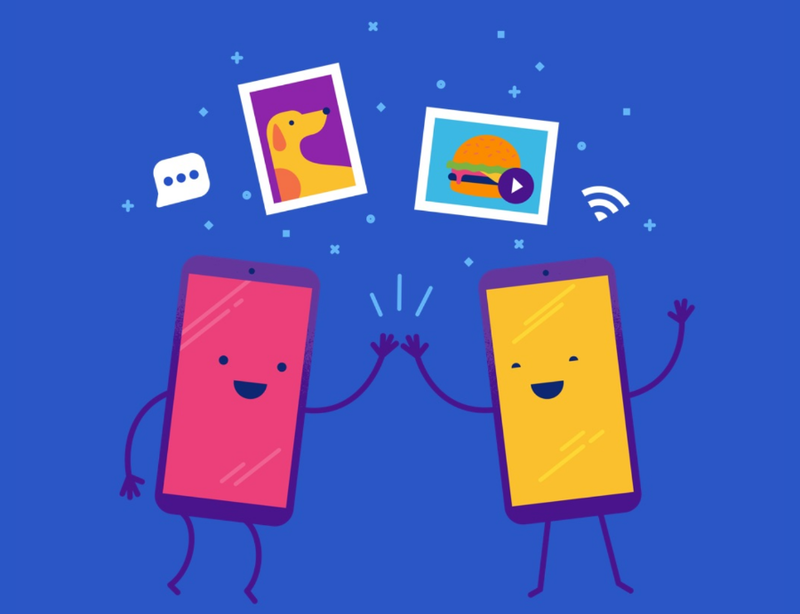 Today, Google is rolling out RCS (Rich Communication Services) feature to a selected number of Google Messenger 2.0 users. This will allow the app to add support for things that aren’t currently available for SMS messaging services. Also Sprint customers who have Google Pixel XL and Nexus 6P can use this feature, and this is the only carrier which supports it right now, others yet to do it. Google has been preparing for this move for a long time; in September 2015, it acquired messaging startup Jibe Mobile that was working with the RCS platform. Google is still testing this feature, so you can expect a worldwide rollout in future. Have you been lucky enough to get this RCS feature on your phone with Google Messenger 2.0?